Seed Day which will take place May 4th, 2019 in the machine shed at Harlan Tipton’s farm at 11076 Trask Bridge Rd From 9:00 until 1:00. Once again we will have corn, soybean , sorghum and wildlife mixes at a greatly reduced price available for food plots. 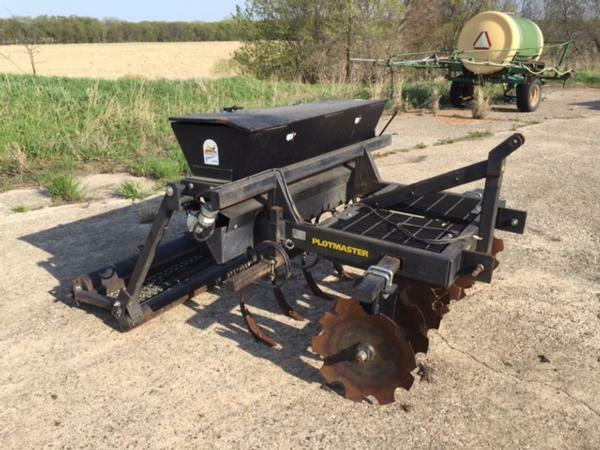 We will also be there to help you with any plans that you might have to set aside land for warm season and cool season grasses. We encourage you to look at any marginal farmland that you might have that you would like to plant into habitat. We continue to provide support for your CRP acres and we are offering continuing our conservation efforts through “ Small plots for Big conservation “. We are looking for home/land owners with small plots 1/2 acre and larger to dedicate to wildlife. Are you tired of sitting on that lawn tractor for hours and burning expensive fuel? Turn that plot into a native prairie , with beautiful tall grasses , cone flowers, and flowering forbes. Come out to seed day and see how you can help improve your property and speak with us regarding your project. Contact Dave Grass at 815-289-3219 or email grassoutdoors@gmail.com . 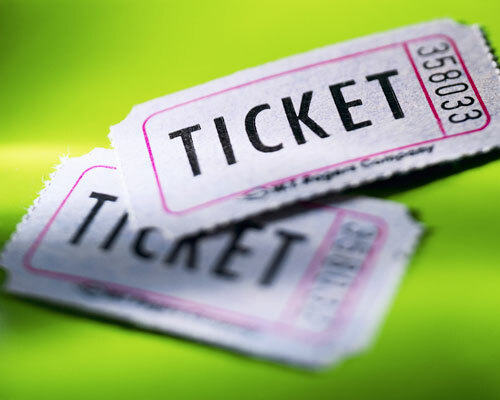 If you need directions or further information regarding seed opportunities feel free to call us at 815-289-3219. While we all like to have fun in the field and chase pheasants for miles, safety is one of the most important aspects. We promote and encourage hunter safety in the field. 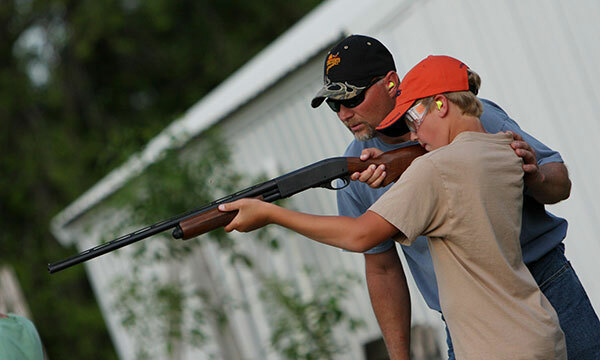 Hunter education classes show both youth and adults the proper way to hold, maneuver and practice proper gun care. 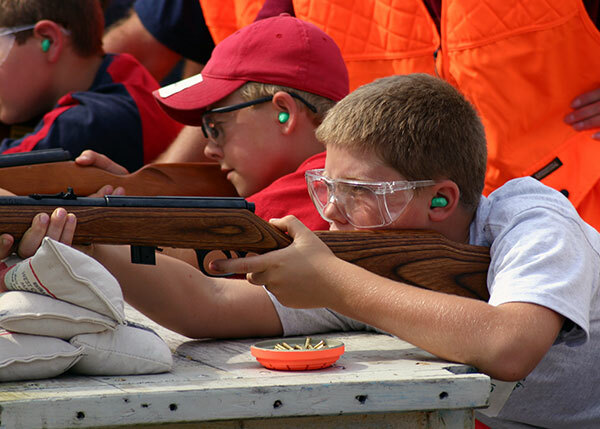 We at the Winnebago County Chapter believe it is essential for kids to become familiar with gun operation and be comfortable with handling their firearm. 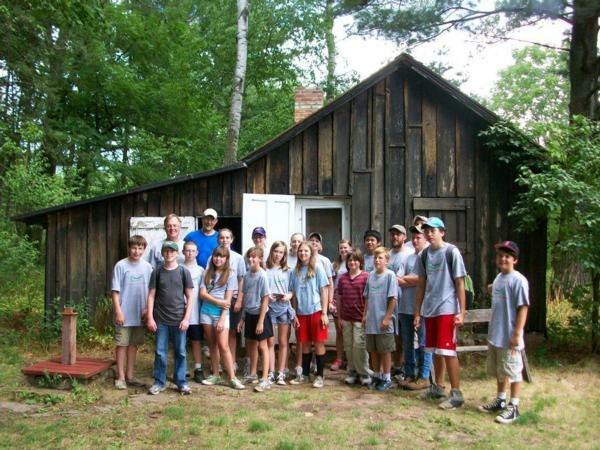 For more information on our youth hunts, please contact us through our website. If you are interested in enrolling yourself or your child in the Illinois hunter education course, please click the link below. Roger Paluska was responsible for the creation of the Harrison Ave Dog Training area. Roger Paluska was a past president of the Winnebago County Pheasants Forever. He was well respected by his friends and peers for his, leadership, ethics and character. Roger loved his dogs and was an avid dog trainer. Roger passed away in 2015 and this training area was named for him in 2016. 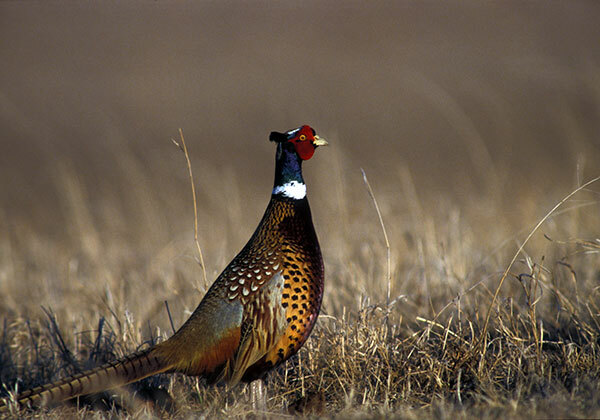 Each year Winnebago County has an annual banquet to get fellow pheasant hunters and those in the community to gather together in support of our pheasants. Raising money to help the efforts of conservation and habitat that is related to our pheasant population. As well, educating those new members and or youth in why our Pheasants Forever Chapter is important to the sport in our communities. 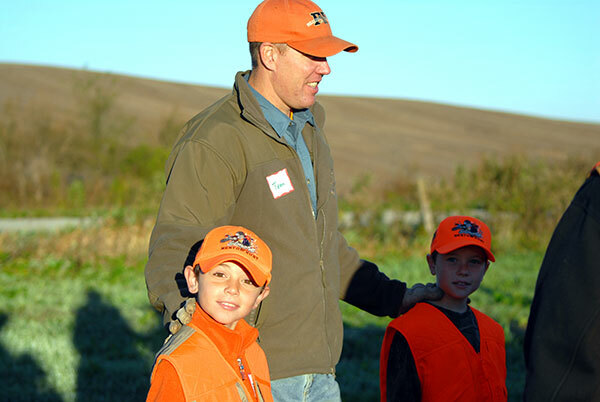 Winnebago County Chapter of Pheasants Forever has many outdoor activities fro Youth Through out the year. Our Motto is " No Child Left Indoors"
Join us for our monthly meetings. The Winnebago County Chapter of Pheasants Forever would like to invite all members to attend these meetings. 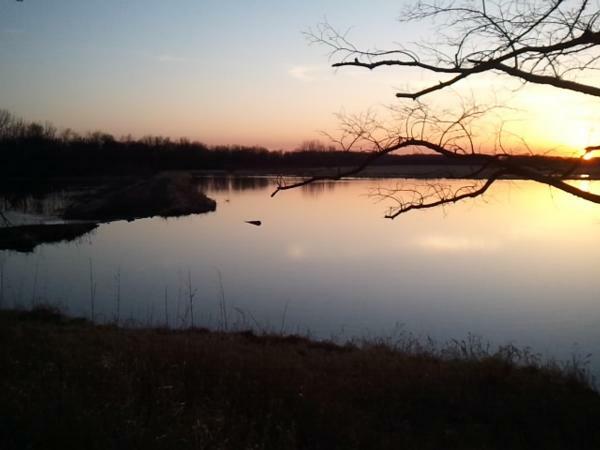 We discuss local habitat projects, youth events, annual banquet or other items related to Pheasants Forever and our local community in Winnebago County. We meet at the Soil and Water Office on Owen Center Rd. at 6:00 the 2nd Tuesday of each month.